The new installment features notable performers such as Cam McCaul, Brandon Semenuk, Gee Atherton, and Casey Brown (click to enlarge). 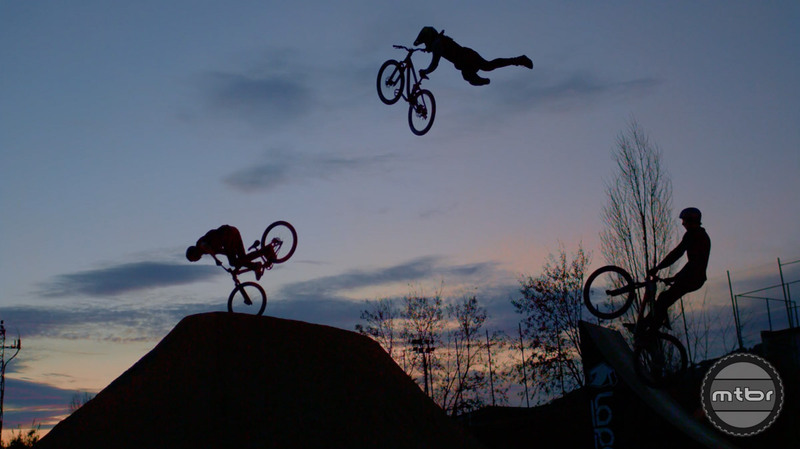 Anthill Films has produced some of the most iconic films in mountain biking’s short history. Past projects include The Collective, Follow Me, and Unreal. Their latest project is a follow up to their incredible 2013 film Not Bad. 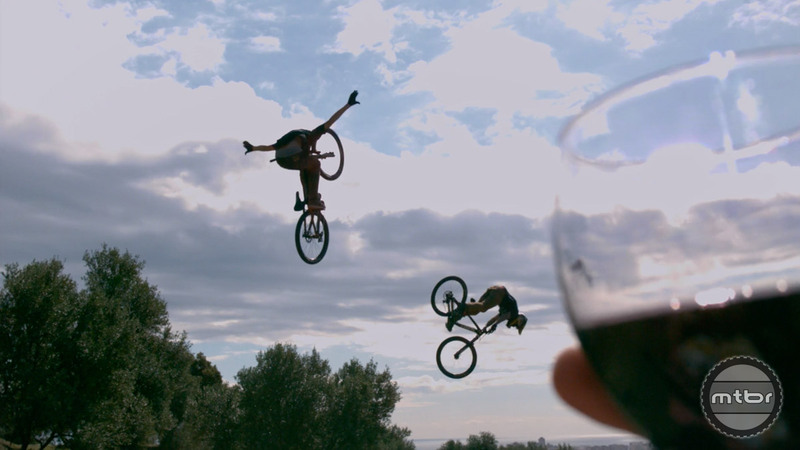 That movie followed a team of talented riders in New Zealand for 30 days; the sequel follows the same format but takes place in Spain. Check out the trailer below. For information on show dates and locations visit anthillfilms.com. If you’d rather watch the film from the comfort of your couch, it will be available on iTunes. The new installment features notables such as Cam McCaul, Brandon Semenuk, Gee Atherton, and Casey Brown.